The following areas listed below are accepting interns for Summer 2016. Application Support and Development – using a broad tool base of Java, C, C#, C++, .Net, WebSphere, scripting technologies, Oracle, and DB2 to support our manufacturing and dealer business, which includes eCommerce solutions. Big Data, Enterprise Data Warehouse Support and Development – using IBM’s DataStage product to extract, transform, and load information using DB2, Teradata, SAP Business Objects and Oracle technologies. IT Project Management – work with the IT Controls and Project Management teams to track and manage IT development and support work. IT Security – test and manage information security controls, manage security system updates, software installations, user management, malware, and threat intelligence. Mobile application support and development – to provide and support internal and external user’s mobile applications. Network Administration – manage a wireless environment, use Cisco network routing tools, Unix administration tools, enterprise DMZ applications and architecture, and scripting languages. 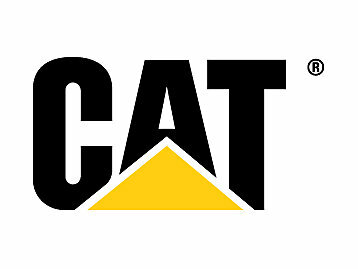 SAP Analyst – work with internal teams to configure and support SAP technology to support Caterpillar’s supply chain and manufacturing functions.